Sgt. 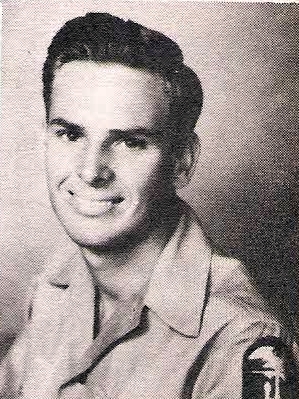 James C. Laney, son of Mr. and Mrs. Mr. and Mrs. G. C. ae, Jean Graduate ofOlney High. Entered Army in 1945, trained at Camp Hood, Tex., and Ft Ord, Cal. Served in Philippines. aaaaswarded GCM, and Paciifc Ribbon.